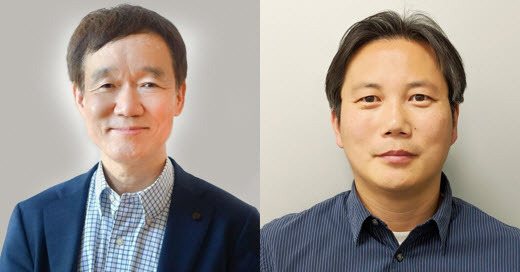 SNU Professors Bohyung Han and Wonyong Sung (Department of Electrical and Computer Engineering) were recently selected for the Google AI Focused Research Awards Program for their research in deep learning and speech recognition devices. The other team selected for the program is Korea Advanced Institute of Science &Technology (KAIST) Professors Sungjuh Hwang and Stephen Hwang for their research on Cloud Machine Learning (ML). During the AI with Google 2018 conference held in Seoul in June, Google announced efforts to work with educational institutions around the world to promote innovative research in key areas related to Google's mission. As part of this effort, Google launched the Google AI Focused Research Awards Program in Korea for the first time in Asia to enhance communication with academia and support community AI research.